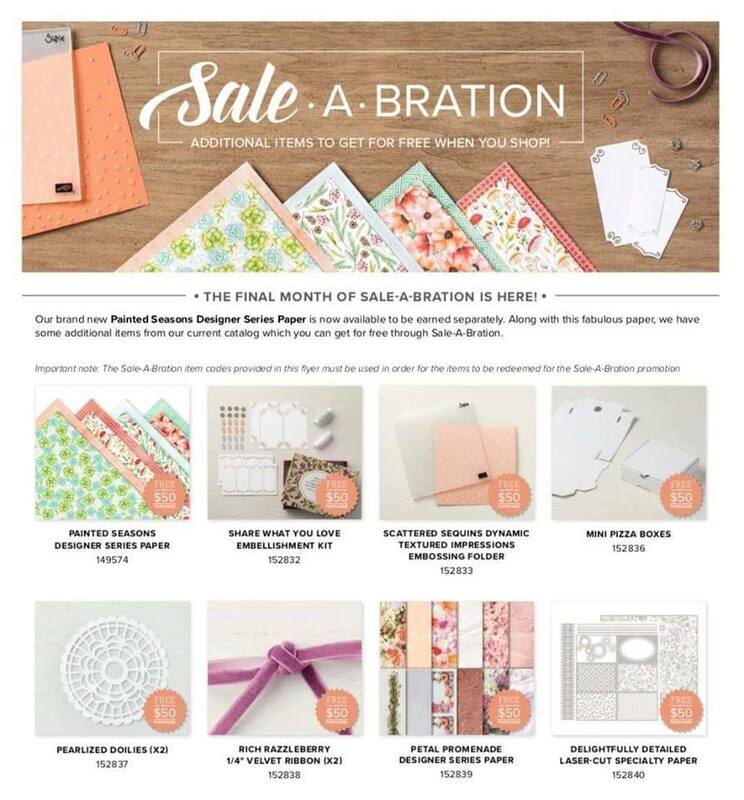 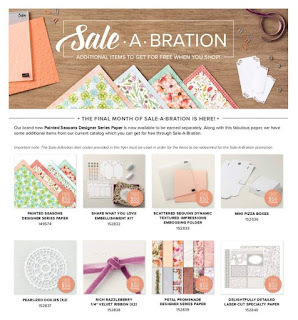 It’s Sale-a-Bration until the end of March! 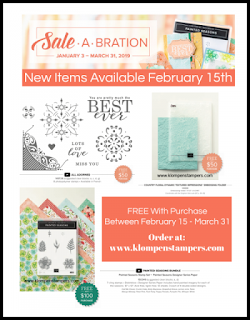 Get your favorite items NOW while supplies last. 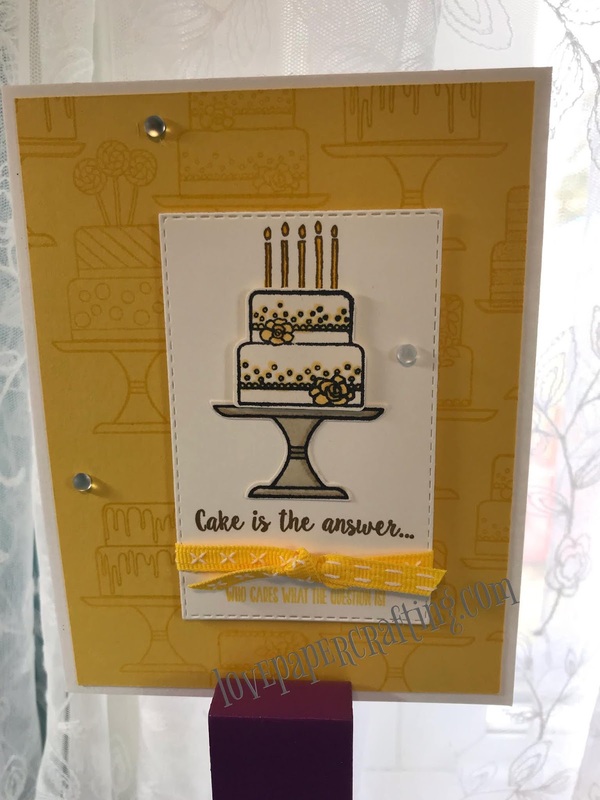 Today is the fourth and last card in my Piece of Cake series! 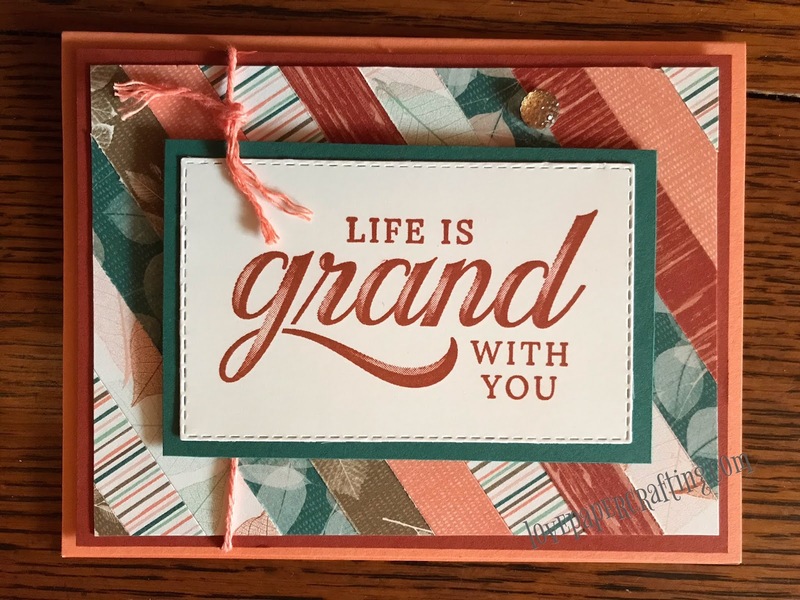 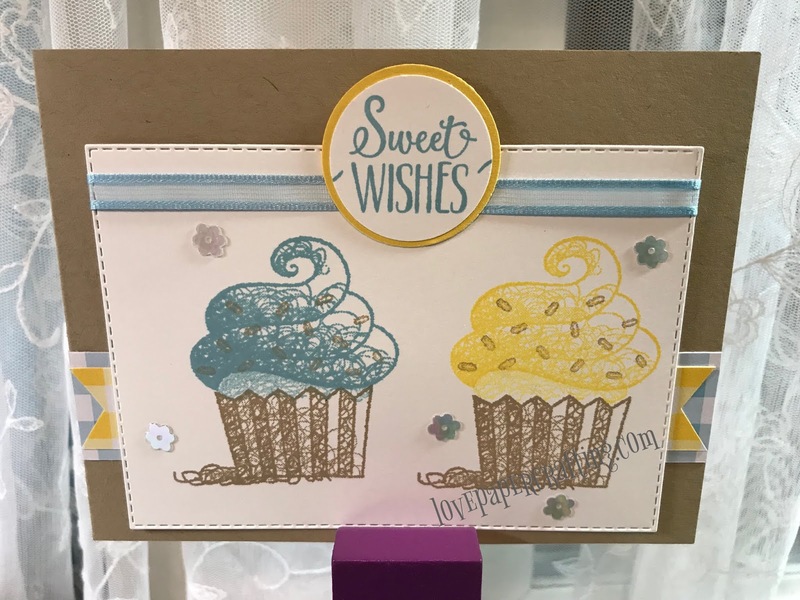 I hope you have enjoyed these cards and they are super simple to make. 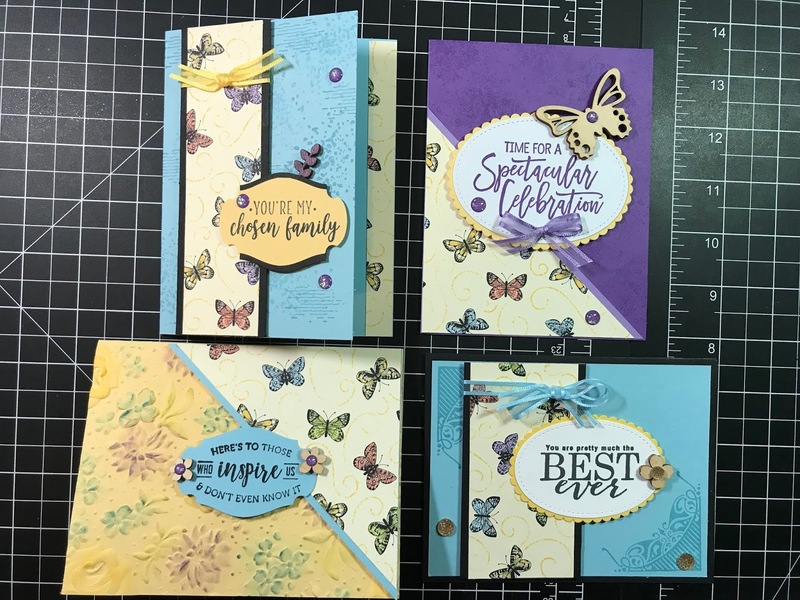 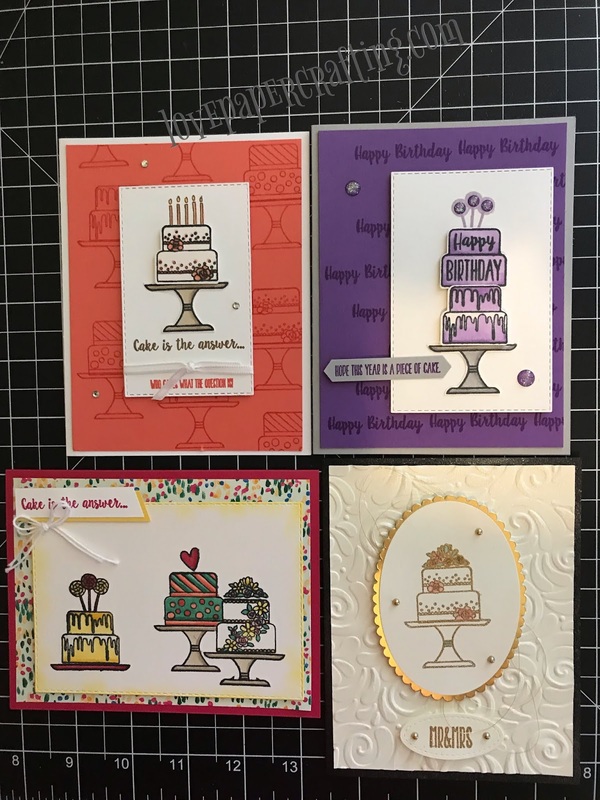 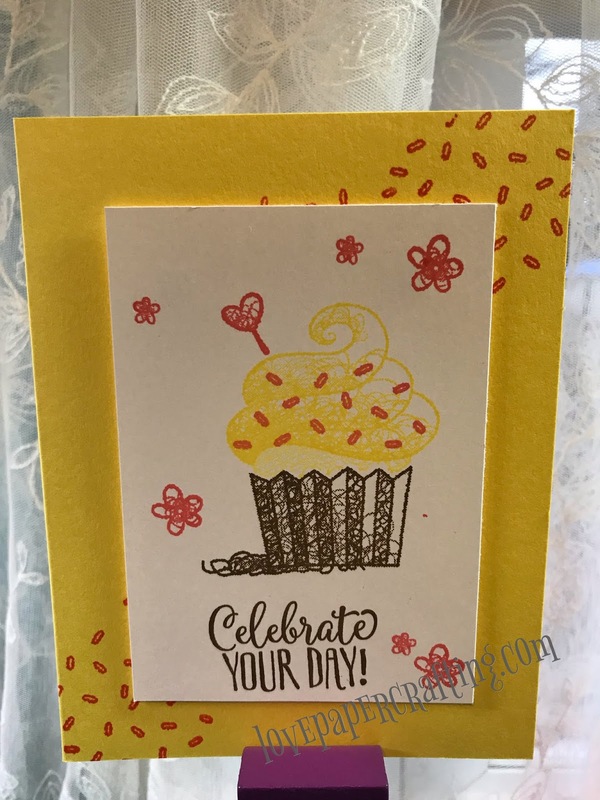 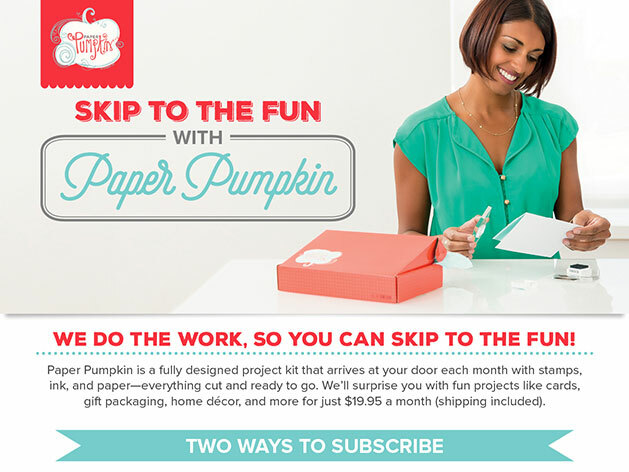 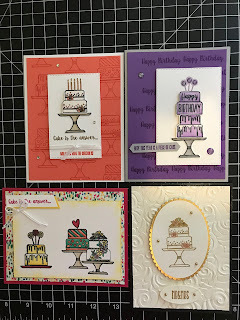 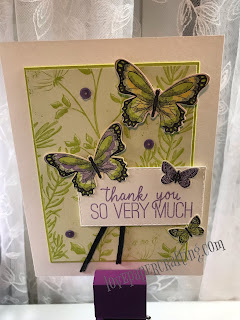 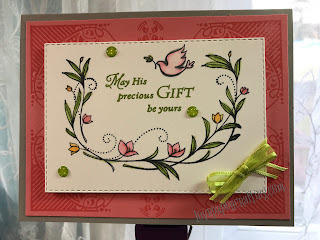 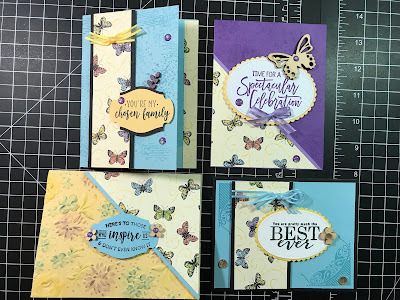 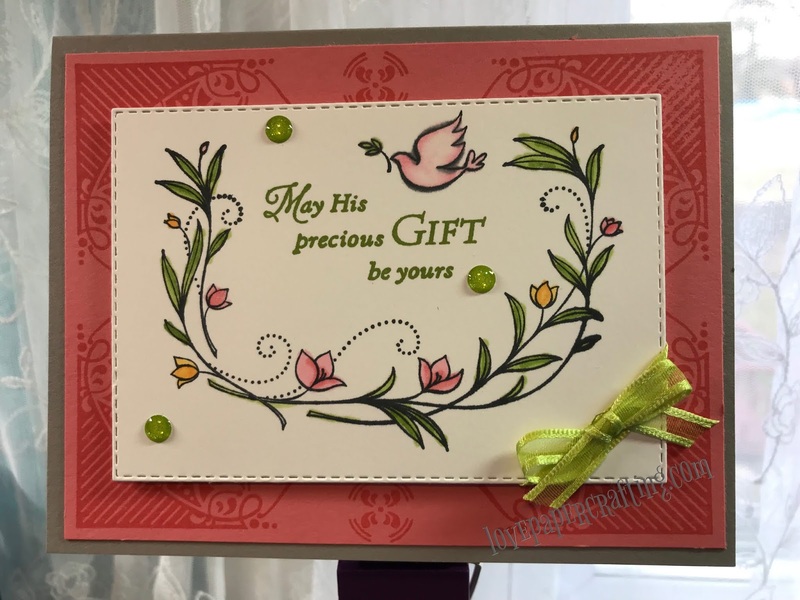 The Piece of Cake bundle is an awesome product by Stampin' Up and can be purchased in my online store here: https://www.stampinup.com/ecweb/product/150579/piece-of-cake-photopolymer-bundle. 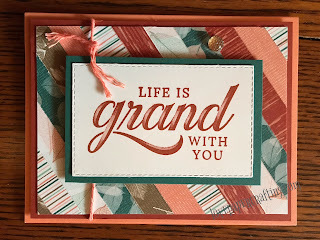 If I can help you in any way, please let me know. Check out the video demonstrating this beautiful card, perfect for a wedding!